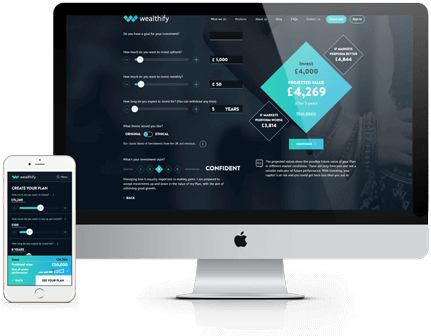 Quit smoking and save money – then invest it with Wealthify. Quitting smoking could save you loads of money. The average pack of cigarettes in the UK now costs £9.91 average. Instead of smoking, you could put that £184 per month into a medium risk Wealthify plan and in ten years you’d have around £25,700 - a tidy sum of money – not to mention you’d feel much better too!